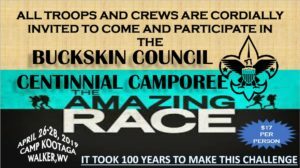 Takhonek Lodge will be supporting the Centennial Camporee April 26-28, 2019. 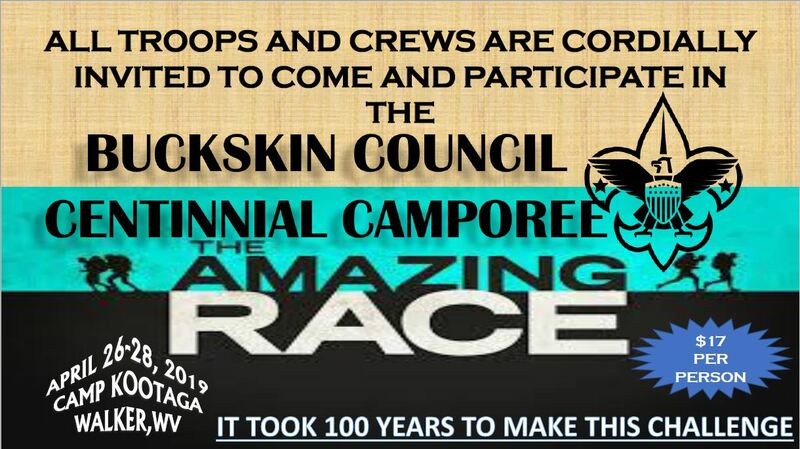 Your help is needed to make this a great celebration for the Council. Follow the registration link below for Cheerful Service. ⟵C-4 Conclave Registration is Open!